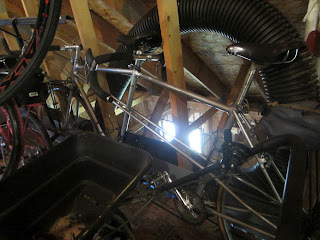 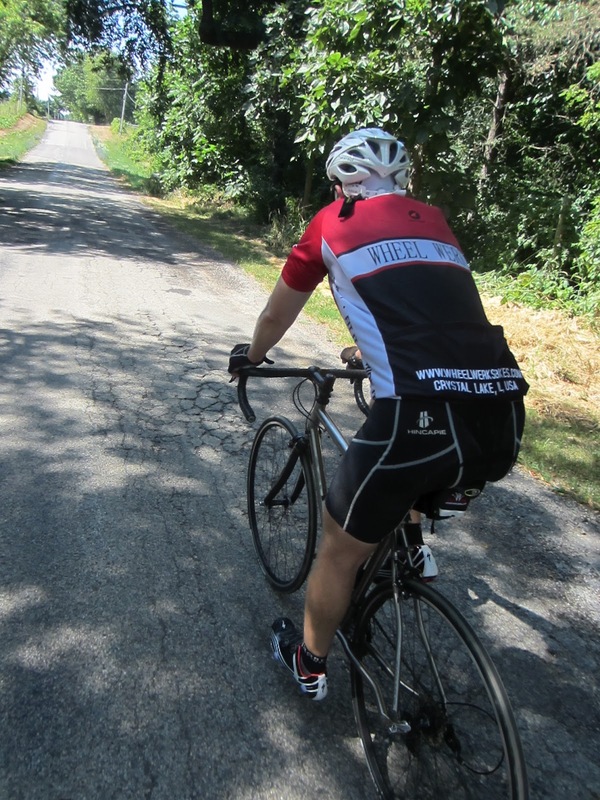 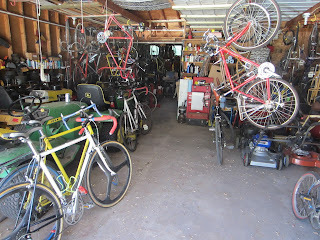 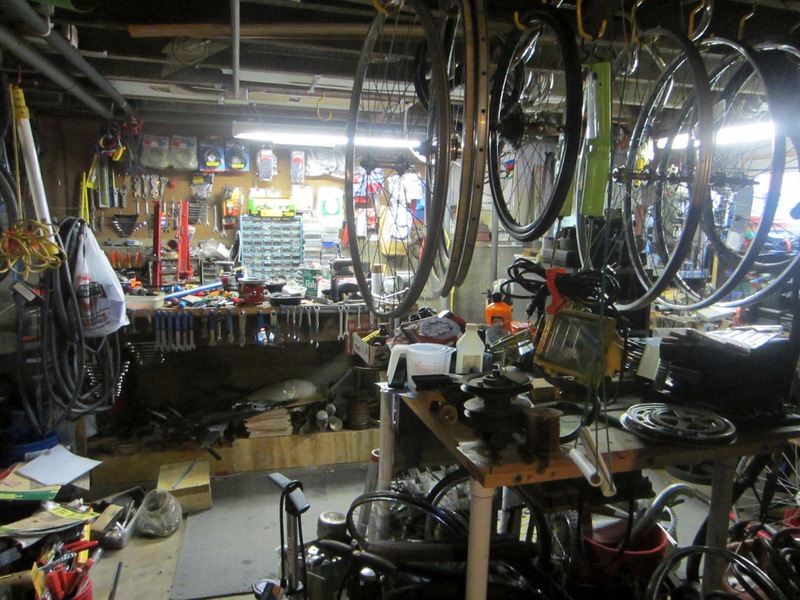 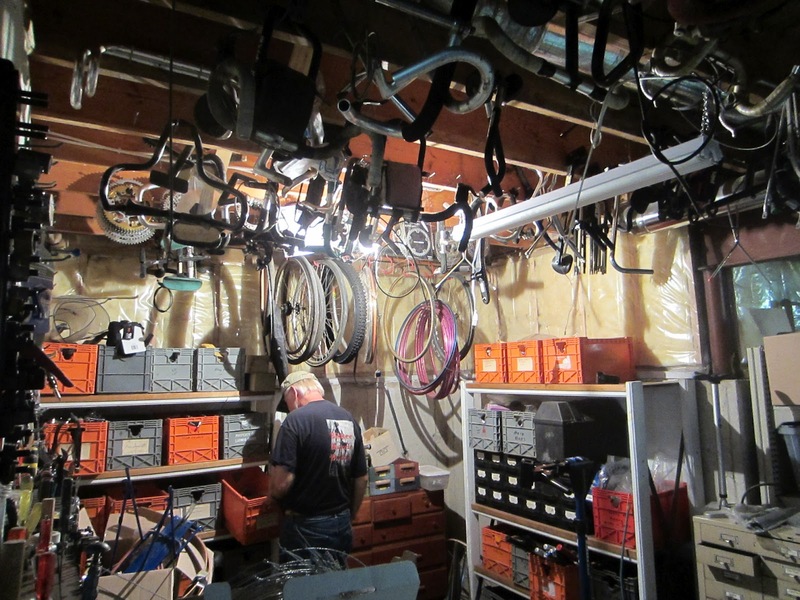 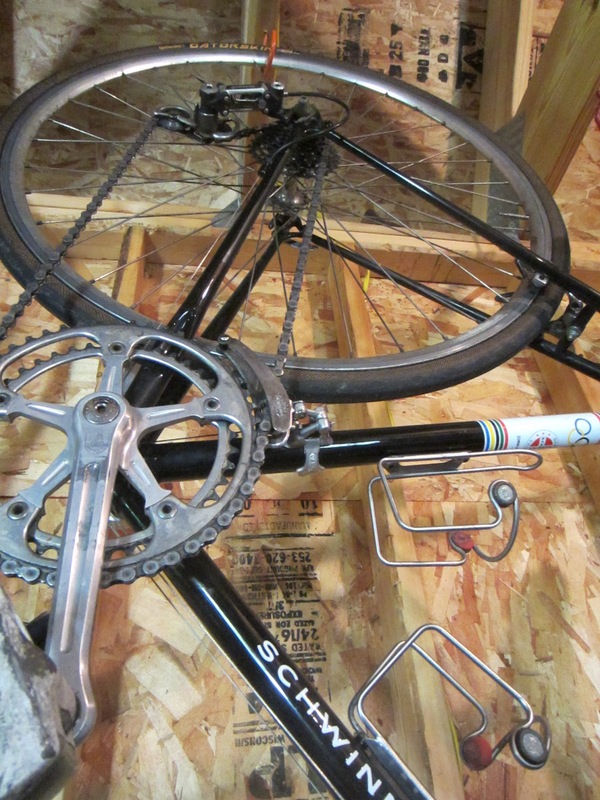 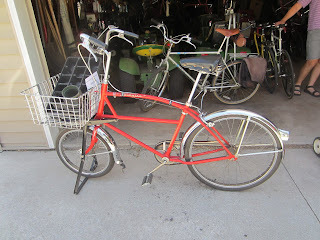 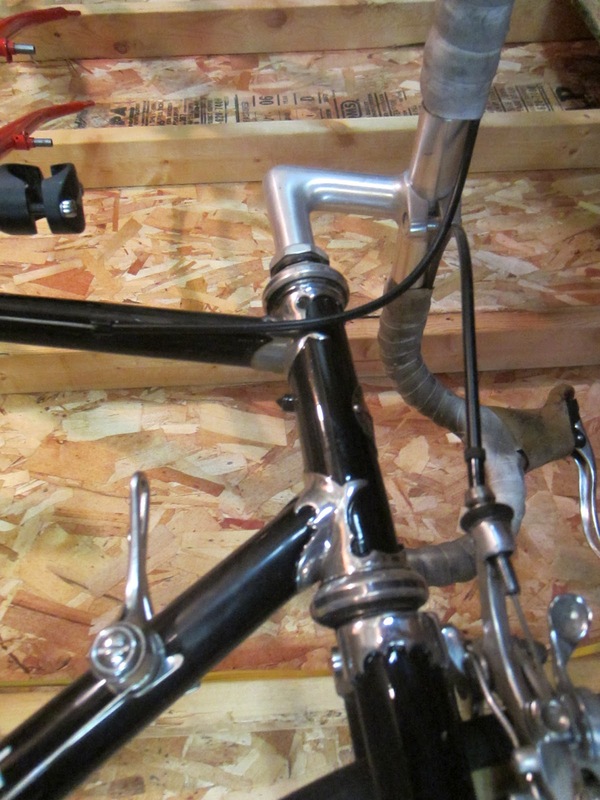 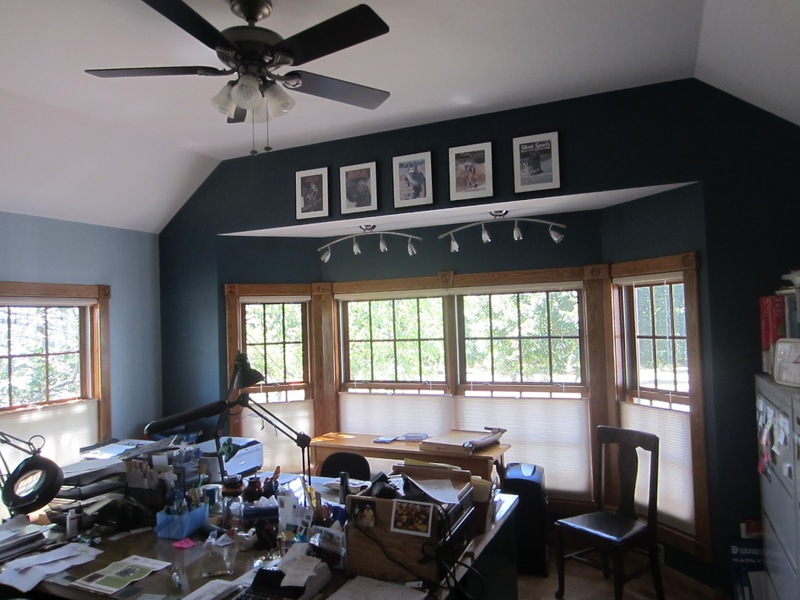 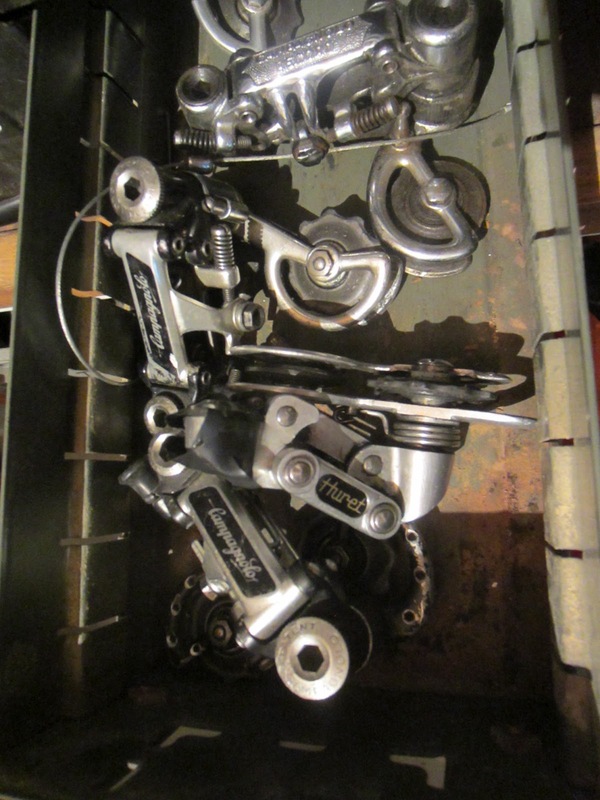 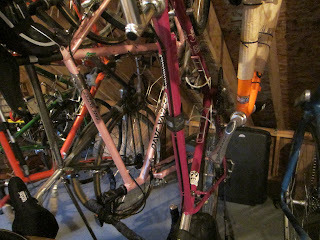 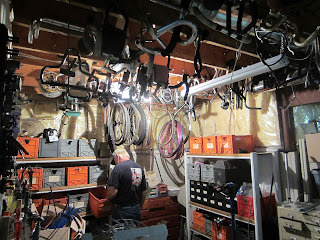 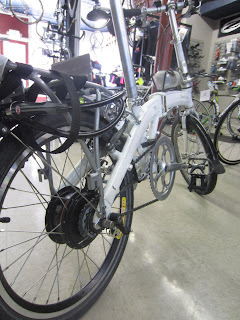 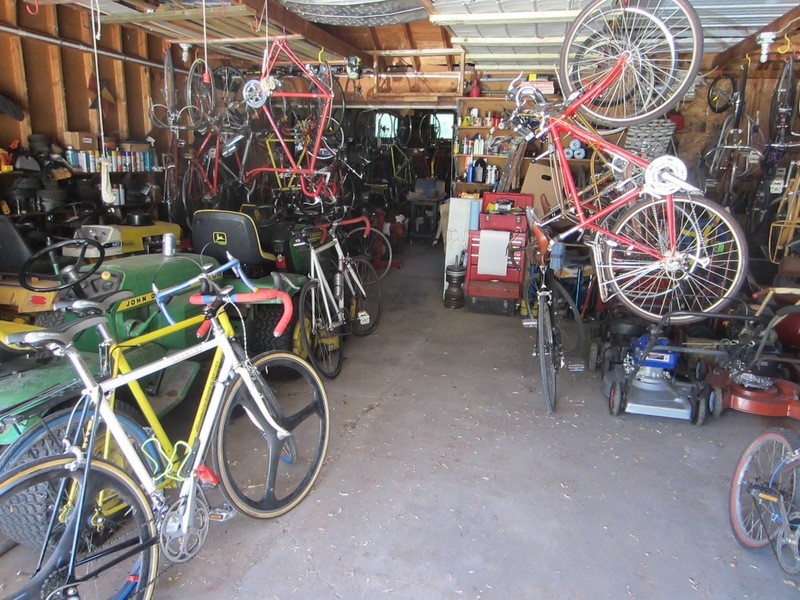 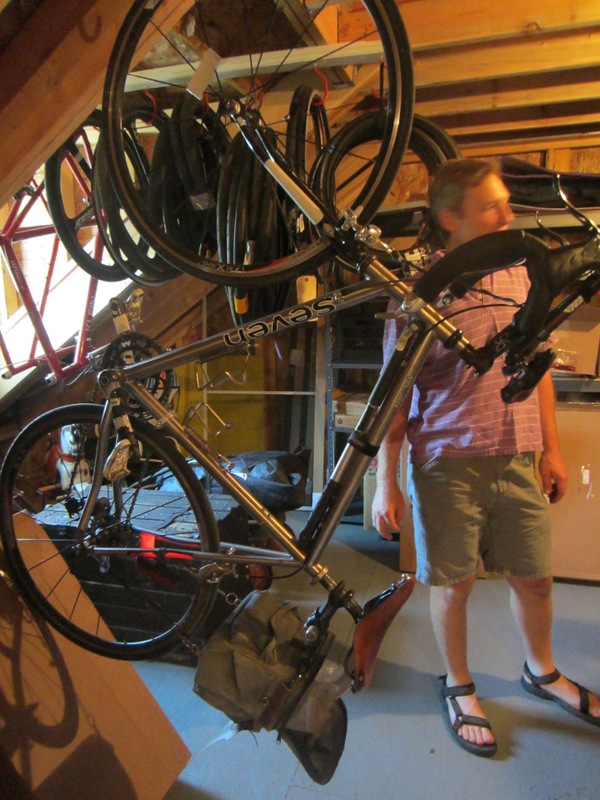 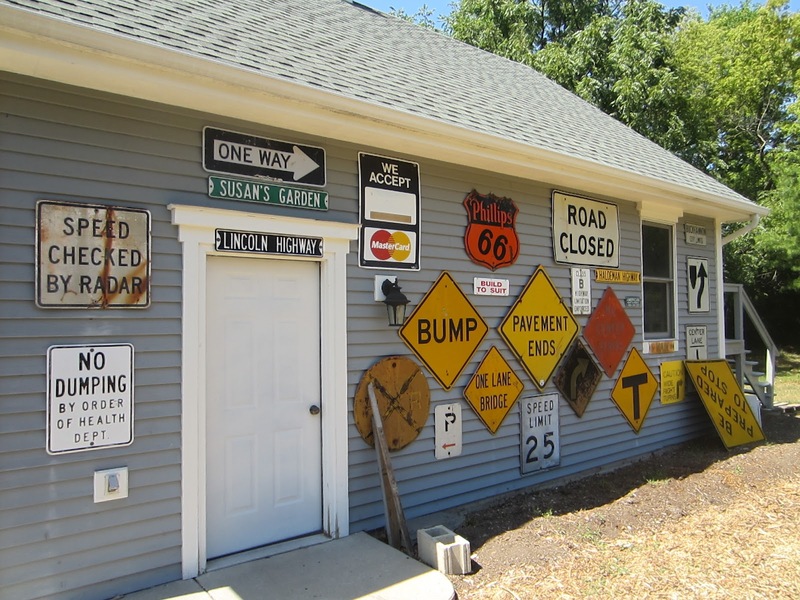 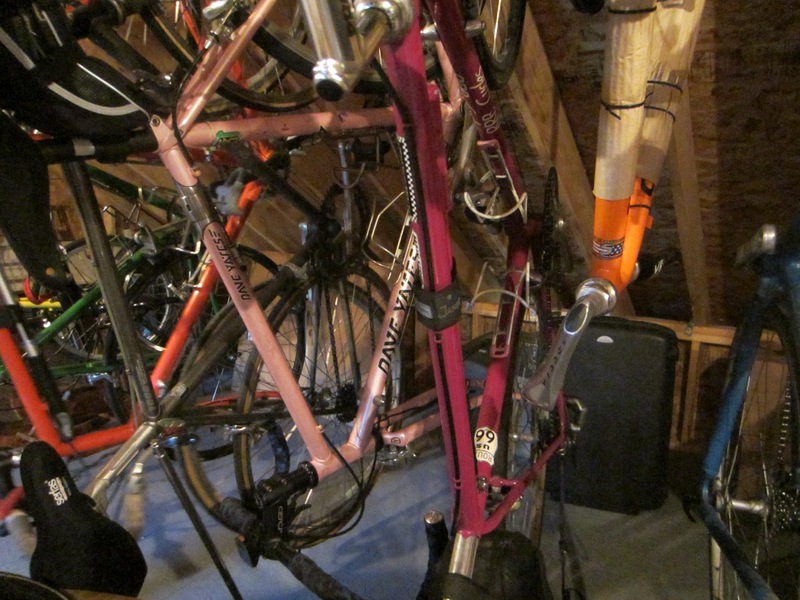 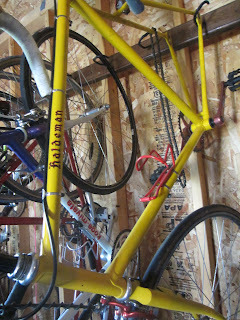 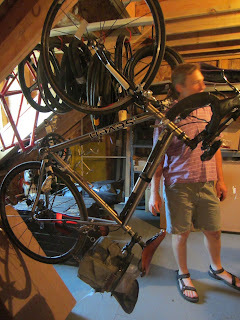 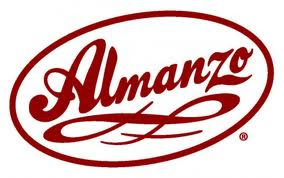 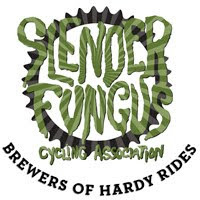 Got to head up to WI and check out Lon Haldeman and his friend Roger's stash of bicycles. 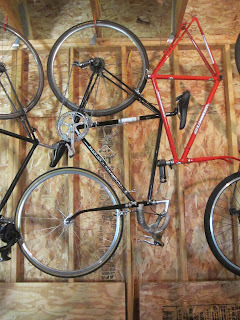 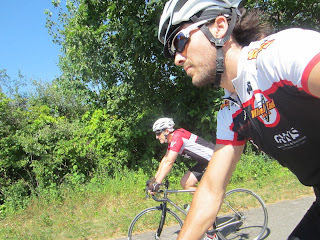 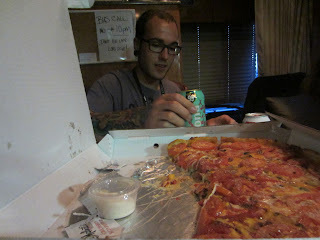 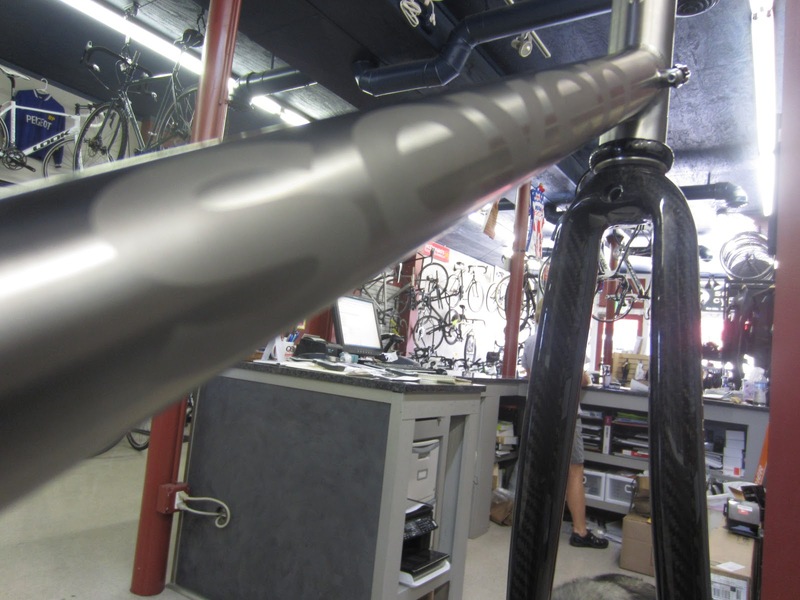 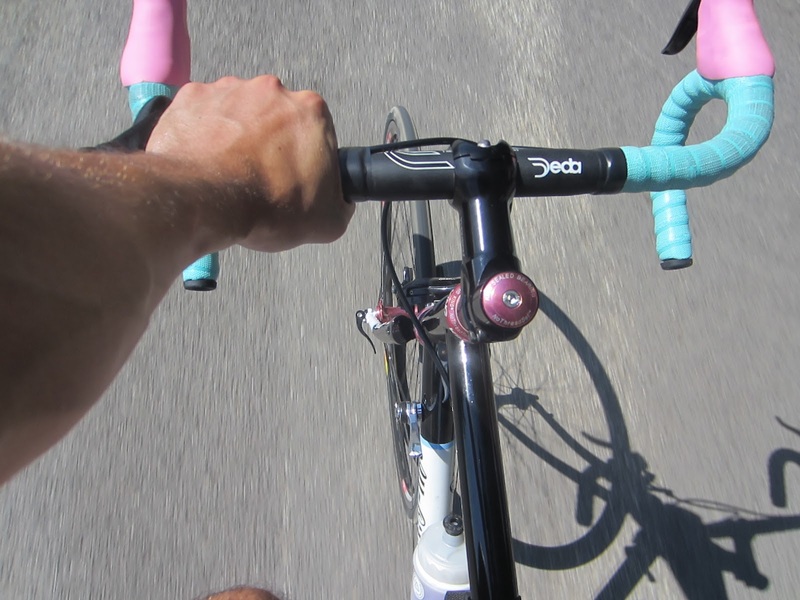 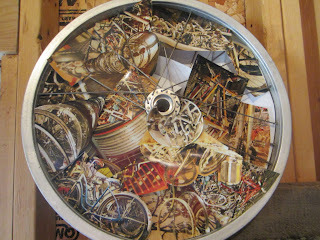 We were picking up some bikes for our shops Art of the Bicycle exhibit we had this past saturday (photos to come). 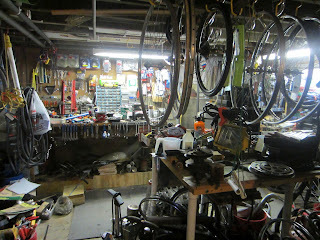 Saw some awesome workshops, bikes, and got some great ice cream. 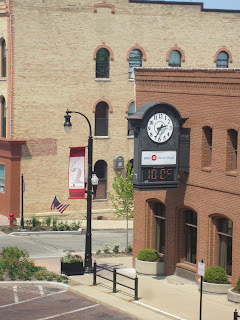 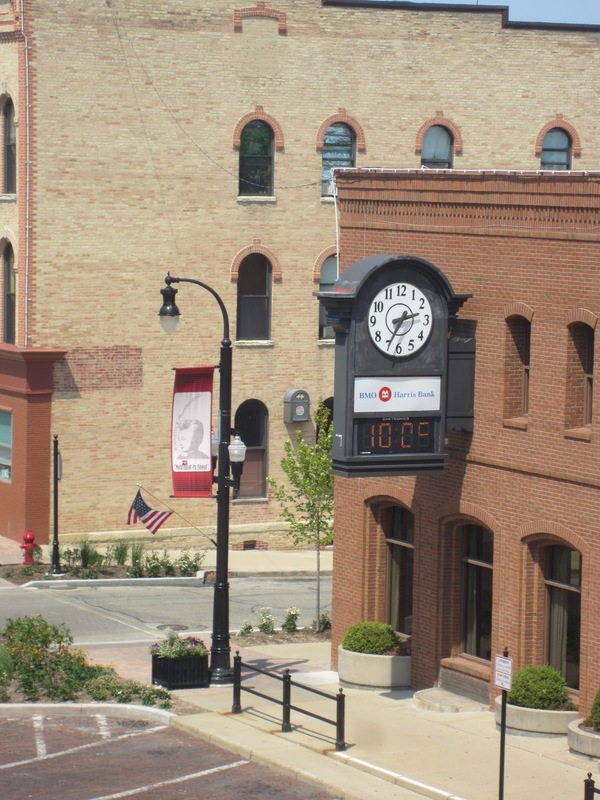 Im fairly certain that this clock cant go hotter than 100 because im sure it wouldve been more like 110 last week. 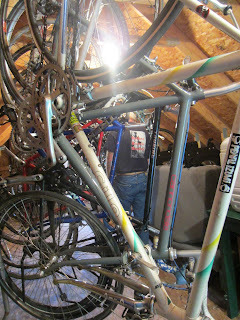 Happy 4th of July from Chrome Fork Crown.